Gather round the campfire and let's see where the discussion goes.  This forum is the place for everything hunting and outdoors related that doesn't fit in the other categories. Post questions and advice related to handgun hunting for Coues deer. Questions related to hunting with a muzzleloader. Questions related to hunting Coues Deer in Arizona can be posted in this forum. 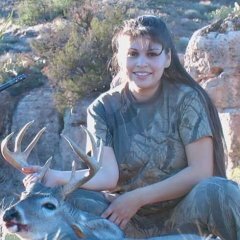 Coues deer hunters wanting info on hunting in NM can post here. Information about Coues deer that doesn't fit in the other categories can be placed here. Maybe new videos, books, meetings, etc. Got some old hunting photos to share? Post them here! Post photos and hunt stories about your mule deer hunts. Let's talk speed goats! Post up your antelope photos and hunt stories. Not many of us get to hunt buffalo, but if you do, post your story and pics here. Did you draw that once in a lifetime tag for a bighorn sheep? Post your hunt story and pics here. Whether you hunt them with a bow, handgun or rifle, javelina are fun to hunt! Share your adventures here. If you went out bear hunting, post your stories and photos here. Did you go on a mountain lion hunt? Post pics here. This forum is for posts related to Predator Hunting and Trapping. Did you recently go out predator hunting or have a related question? Post it here. Post your fishing trips here, or ask questions about fishing techniques and gear. Got a favorite way to cook game meat? Love to go out and harvest your own cactus fruits or blackberries? How about a great crockpot recipe for small game? Whatever you like to cook, post the recipes or photos here. 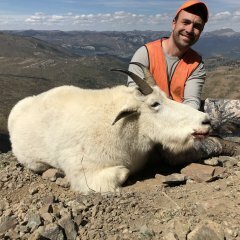 This forum is for news put out by the Arizona Game and Fish Department.